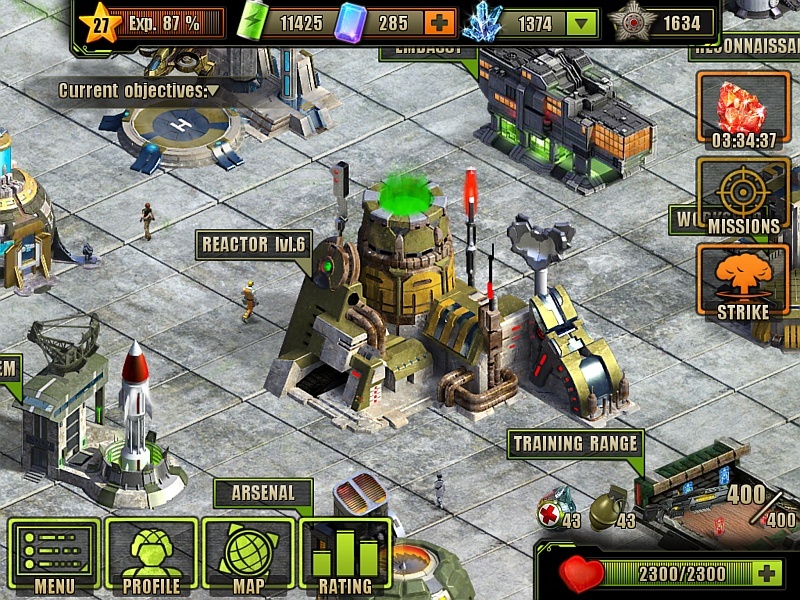 The Reactor is one of the many Buildings in Evolution: Battle for Utopia game. The Reactor supplies and stores Biofuel – one of the main Resources. 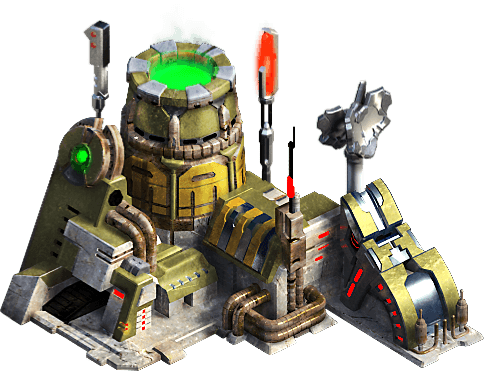 Reactor is building automatically once you have cleared and terraformed the Home Base location. After building the Reactor it is full of 100 . 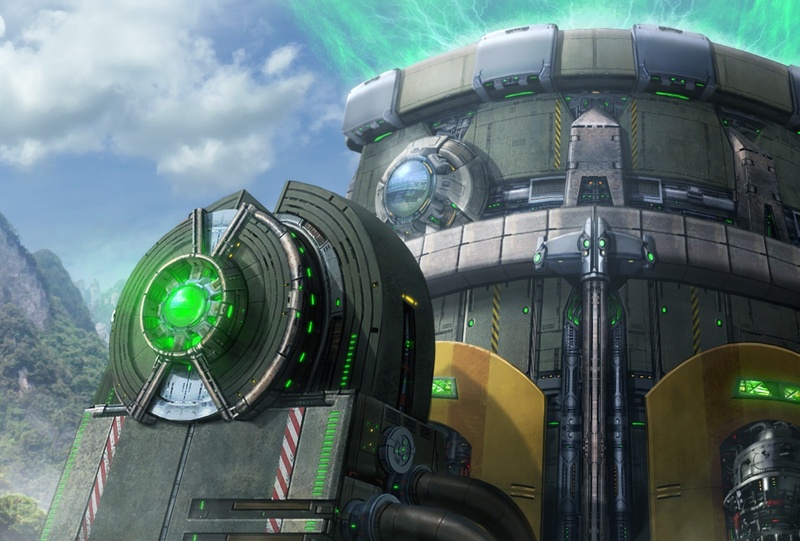 Don’t forget to collect Biofuel from the Reactor, otherwise, further production will be stopped. 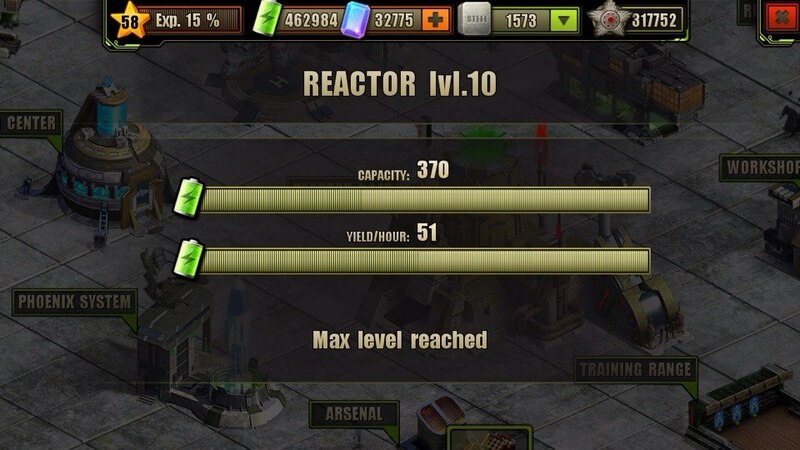 You can upgrade the Reactor to increase it’s rate of production and storage capacity. It may be upgraded up to level 10. You will need for this more then 14 real time hours and 510 not counting other resources. Now I know, reactor is awesome! Neither did I! I think this may be one of the videos I missed when real life (ah, the joys of raising a teenager!) interrupted my evening chilltime gameplay. Great video! I love Fido chasing anomalies at the end. Oh thanks for the info I never realized that at the end of the video Fido was chasing anomalies! We can have 2 magmatite mines and 2 iron mines but only 1 reactor ? Yep, looks like that, so far! Let’s wait to see what Exodus will bring up to us! EXODUS AGAIN!! I’ve been waiting for months for that exodus update. Still didnt receive any. Should I spend gems on upgrading the reactor? I already spent 45 gems, should I stop or continue?